The Maltese tradition of giving houses names instead of numbers – even if it is nothing more original than “Our Nest” or” God Bless Australia House” is considered a sign of affection towards our homes. 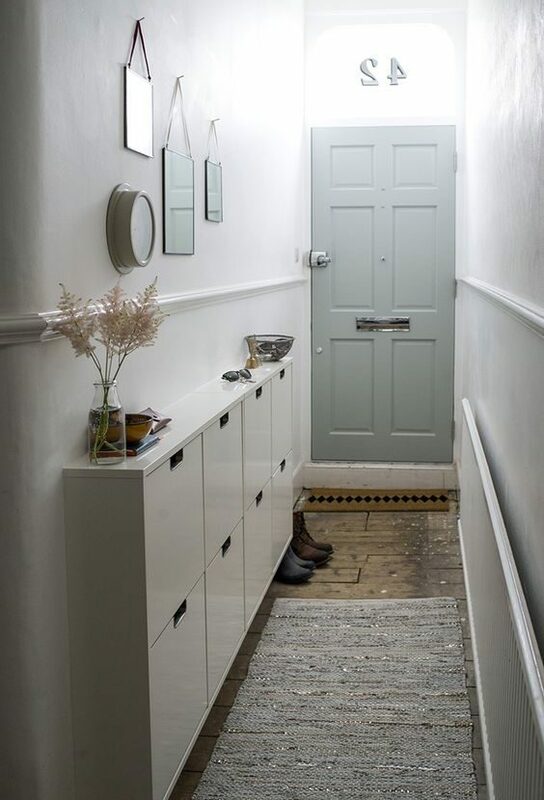 The hallway is the transitional space between the exterior and the interior of the home and equal consideration needs to be given to this often-neglected space in the house. The entrance hall is a vital breathing space that is important from both a symbolical and a practical point of view. Symbolically, the hall welcomes us into the intimacy of our home. Practically, it is the area where we throw down our car keys and move into the rest of the house. 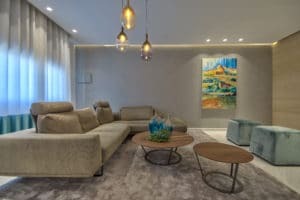 Many modern developments in our ever shrinking plot size are doing away with the concept of an entrance hall, in order to enlarge the living area, but this move away from the hall, deprives us of the space needed to shake off the outside and move peacefully into the interior. It is important to create a “hallway” even in open plan apartments where the main door leads directly into an open plan space. 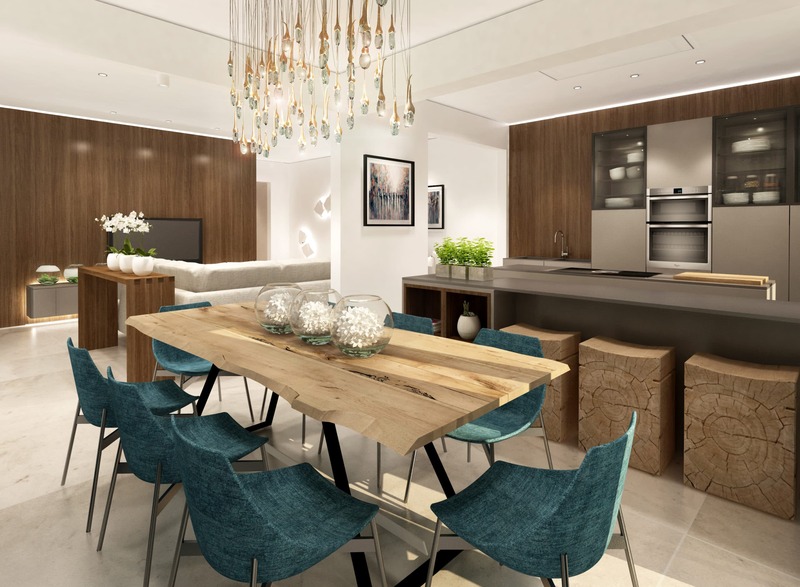 Try to add a narrow table or a low partition wall to create a transparent, transitional area. 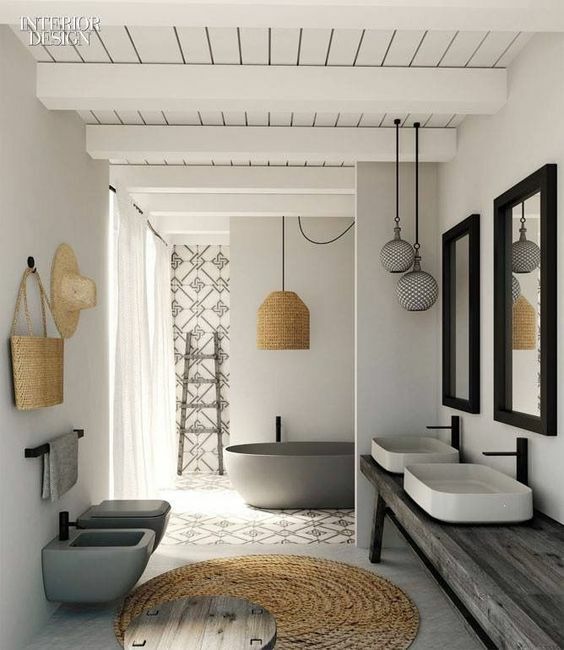 Use the floor finishes, the lighting and the colour scheme to subtly set this space apart, while allowing it to set the tone for the rest of the interior. 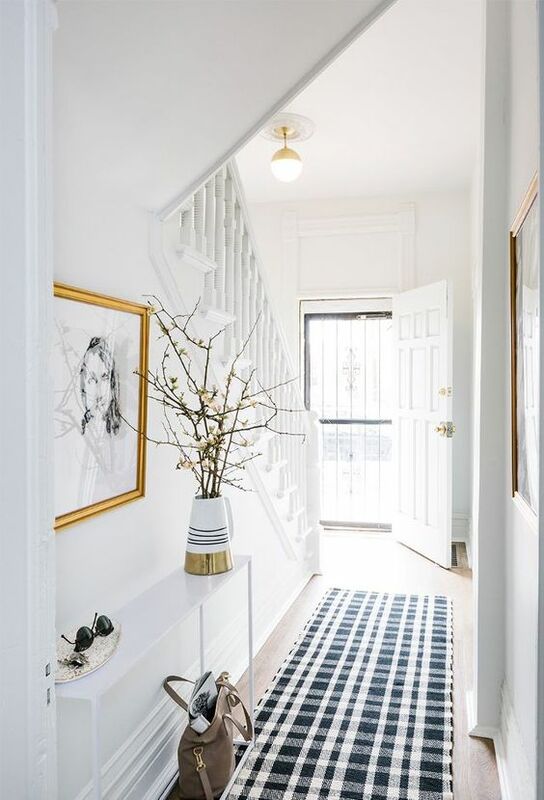 In larger homes, the hallway is often a long, narrow space that lacks natural light and has many constraints from an aesthetic point of view. In narrow hallways, the lighting and walls need to be used to greater effect, serving to optically widen and shorten the space and to create areas of interest. Use narrow halls as a gallery for a collection of pictures and make sure there is enough light to illuminate the frames. 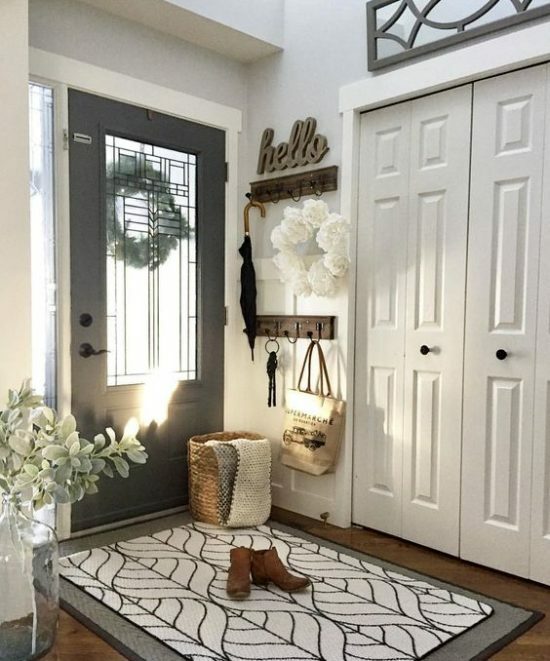 Wider hallways are still unlikely to feel comfortable as a space for sitting and relaxing, but may be a good location for purely decorative pieces of furniture. 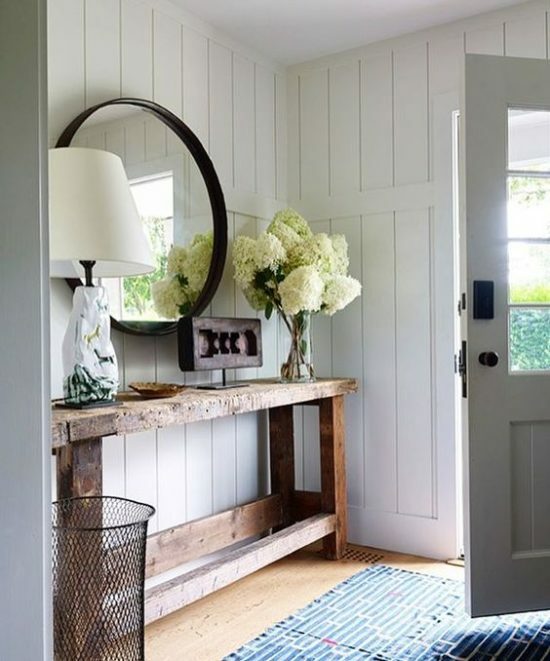 Try to introduce natural light into the hallway. 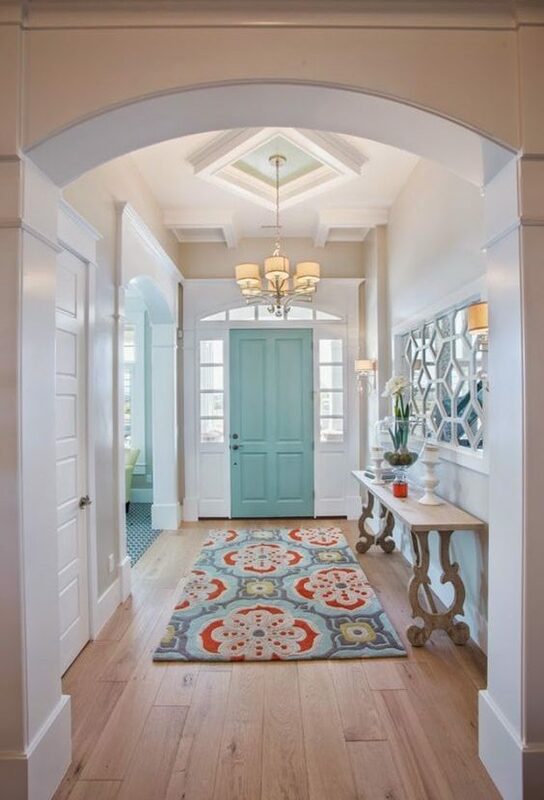 Add glazed internal doors to let sunlight into the hall during the day and artificial light to filter into the hall from various rooms in the evening. A skylight would transform a dark area into a sun-filled atrium. 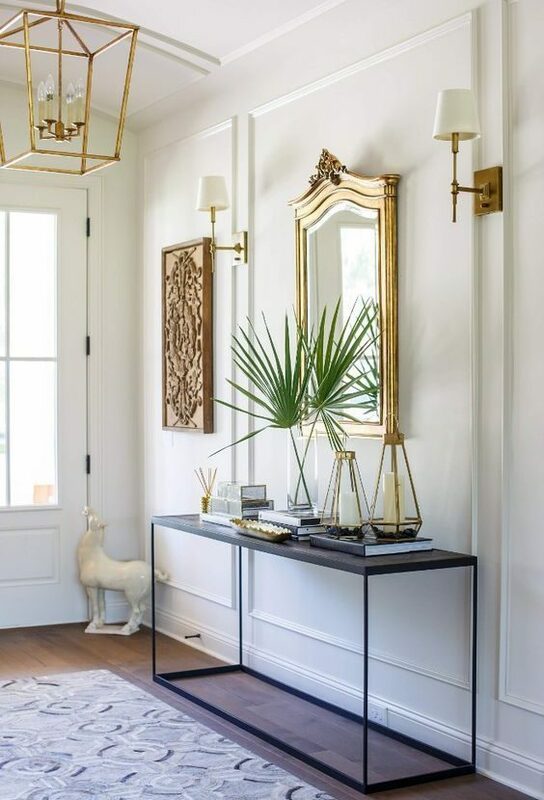 Place mirrors in front of doors or windows leading to any external space in order to increase the light in the hall. 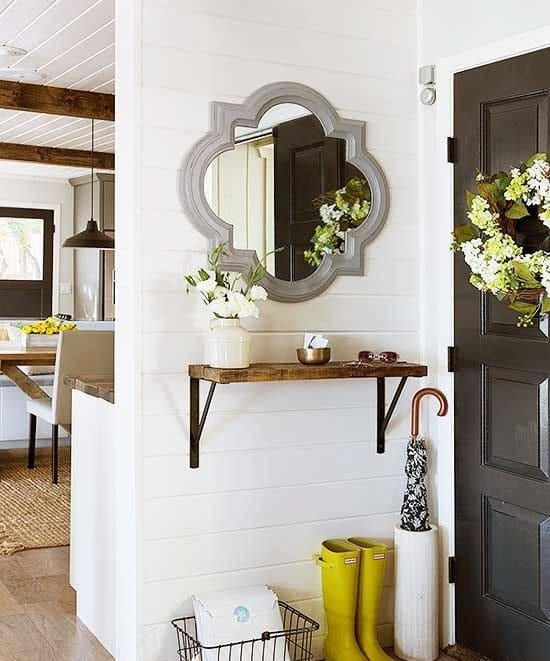 Add large mirrors to “open” up the area. When designing the lighting in the hall, make sure that it is versatile enough to leave part of the hall in darkness, thereby visually shortening the apparent space. Use wall lights and table lamps to create a welcoming atmosphere. Light at eye level acts on a psychological level, drawing people inwards. In a house, the hall is usually dominated by the staircase, and this is often the first thing visible on entering. If skilfully designed, the staircase should take on a sculptural form, linking different levels and allowing interesting glimpses of areas beyond the hallway. Treat your hall with the attention you give to the rest of the house. Even if you are limited by light and space, it is possible to create an interesting area that will ease the transition between the exterior and the relaxing interior of your home.